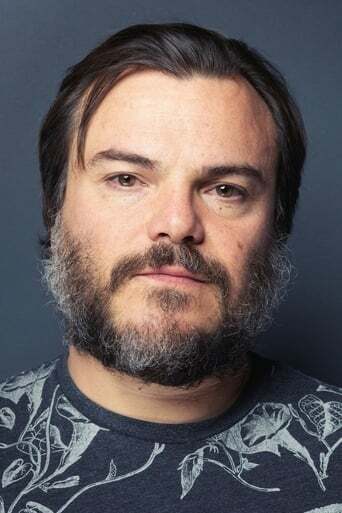 From Wikipedia, the free encyclopedia Thomas Jacob "Jack" Black (born August 28, 1969) is an American comedian, actor and musician. He makes up one half of the comedy and satirical rock duo Tenacious D. The group has two albums as well as a television series and a film. His acting career is extensive, starring primarily as bumbling, cocky, but internally self-conscious outsiders in comedy films. He was a member of the Frat Pack, a group of comedians who have appeared together in several Hollywood films, and has been nominated for a Golden Globe award. He has also won an MTV Movie Award, and a Nickelodeon Kids Choice Award. Description above from the Wikipedia article Jack Black, licensed under CC-BY-SA, full list of contributors on Wikipedia. Aug 28, 1969	In Santa Monica, California, U.S.